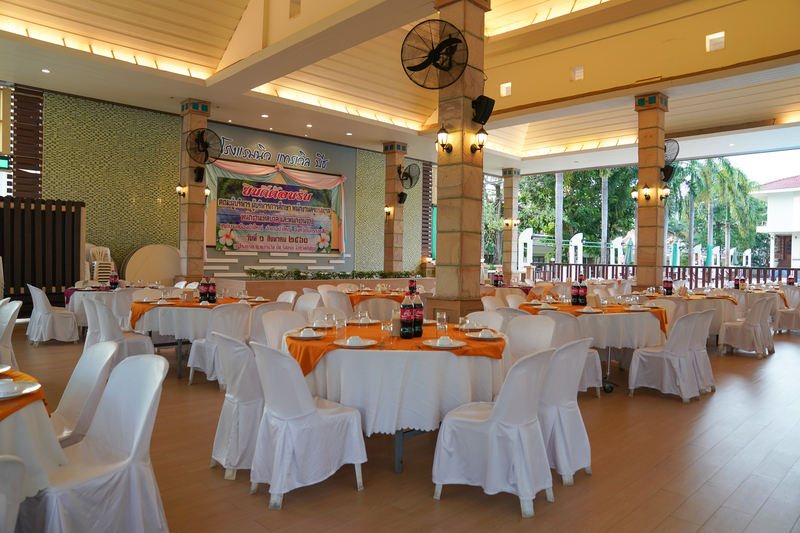 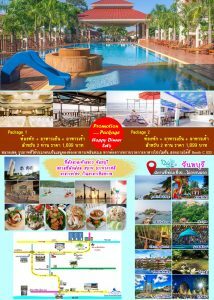 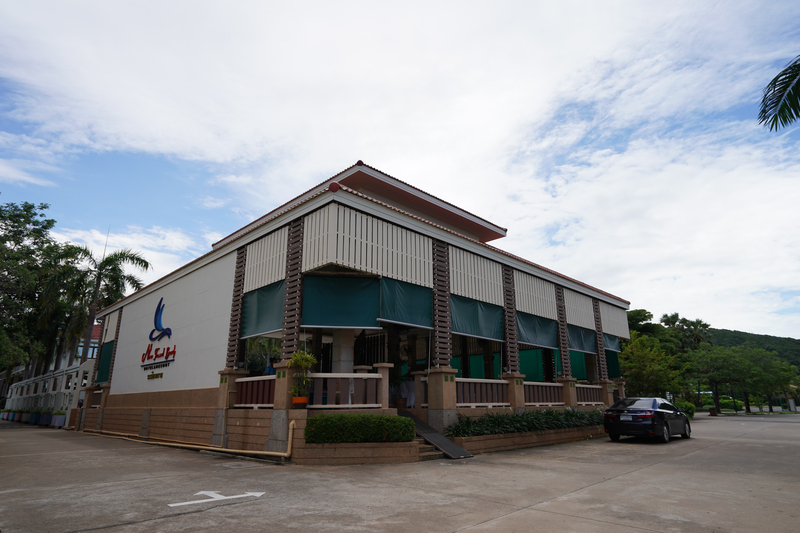 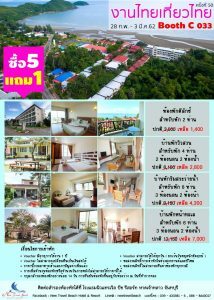 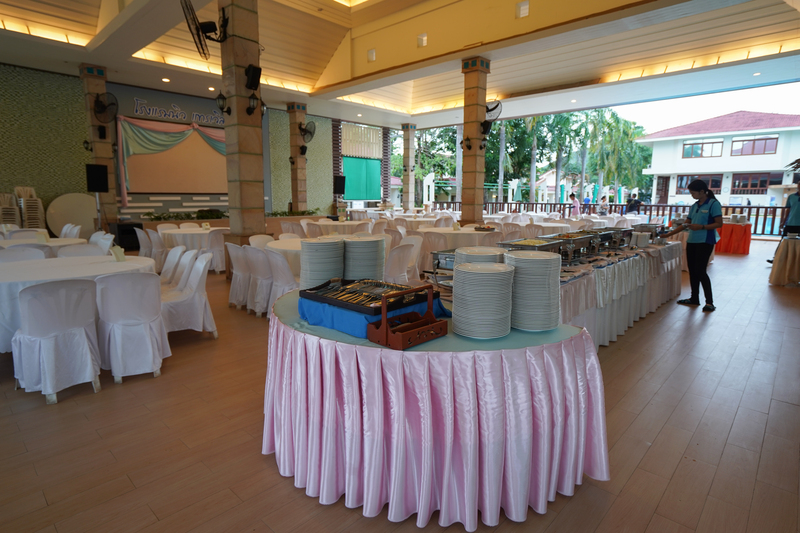 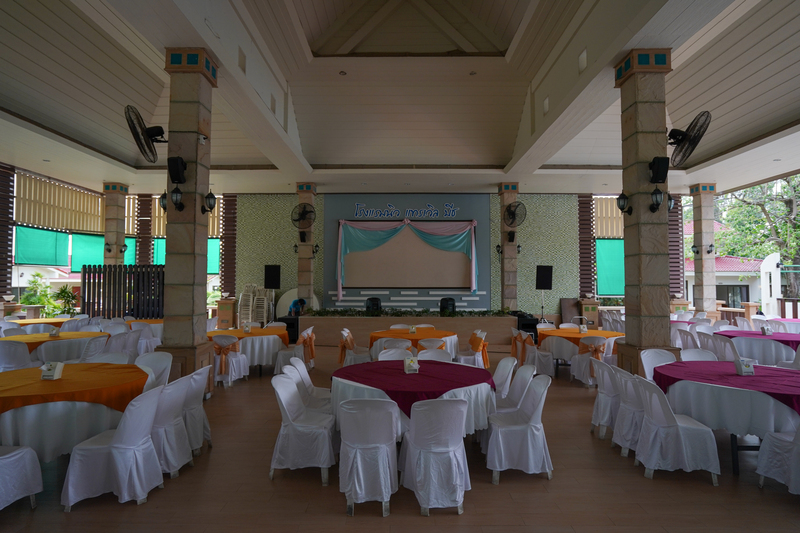 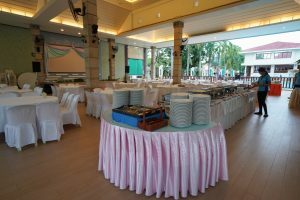 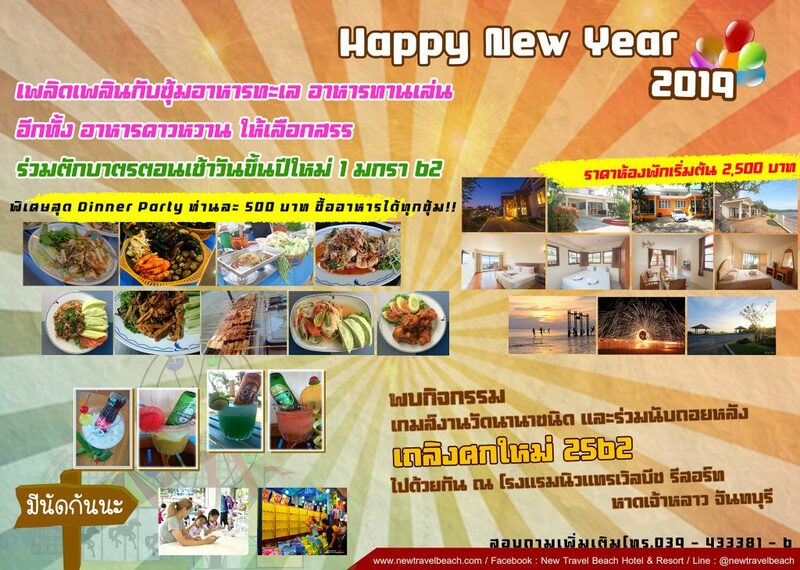 Host your banquet in an open air location at Rabiang-Sie right beside the pool. Great for medium to large groups. 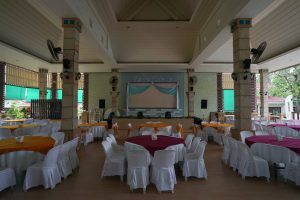 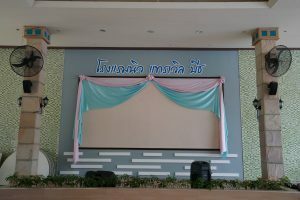 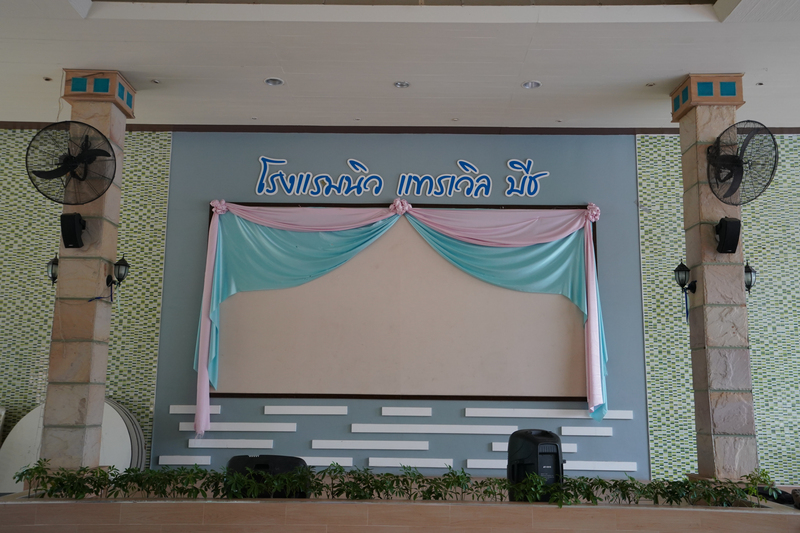 Projectors and sound systems are available upon request.